See updates on the Lakota children and leave a message. How do Lakota (Sioux) children get to St. Joseph’s Indian School? Hopefully the summer is treating you all well and you are enjoying some sunshine and nice weather! Here at St. Joseph’s Indian School, summer continues to be a busy time. As a Family Service Counselor, I travel to various parts of South Dakota, North Dakota and Nebraska to visit the students and families we work with. It is a great experience being able to travel and see our students and their families. Summer is also time for admissions work. Every student who comes to St. Joseph’s Indian School goes through an admissions process. The process begins when a parent or guardian submits an application for their child. Once an application is received, a file is started for the student and the admissions staff begin to gather data for the child. Some of the things we gather for the file are medical records, school records, immunizations, birth certificates and medical insurance information. Once a file is started, the family will be contacted to set up a time to meet with a staff person for an interview with both the student and the parent or guardian. During this part of the process, we gather information about family life, family expectations, medical needs, behavioral needs, school needs, and psychological needs. This is called the social history. 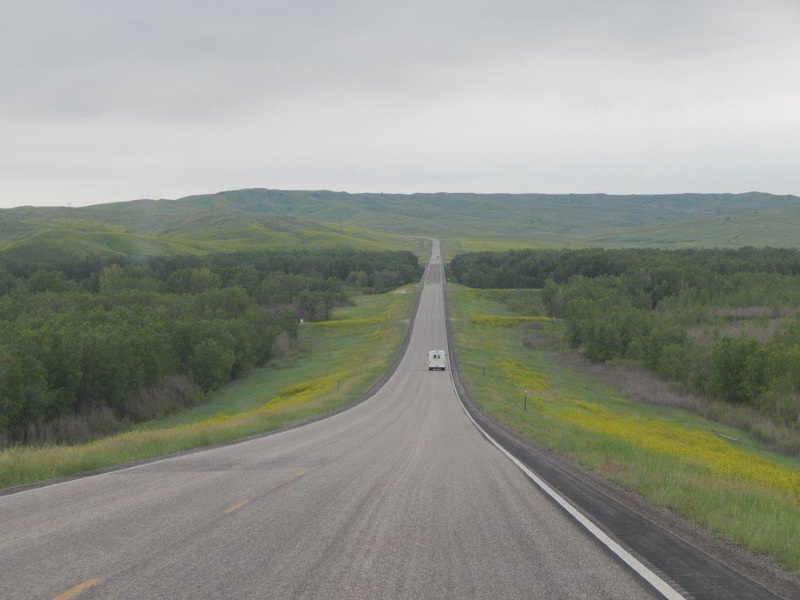 St. Joseph’s counselors cross the wide open spaces of South Dakota to visit the Lakota students in their homes each summer. Do you want to come to St. Joseph’s? Once the interviews are completed, staff working on the file will call the child’s previous teacher to ask a few questions. When all the information is gathered and the social history is complete, the student’s file is presented to the admissions board for review. The admissions board consists of the Residential Director, Residential Coordinators, Family Service Counselors, Principal, Student Coordinator, Special Education Director, and the Pastoral Care Director. The file is reviewed and the board decides if a student can be accepted to St. Joseph’s Indian School. While we strive to serve the needs of the children who apply, not every student can be accepted. Why would a student NOT be accepted to St. Joseph’s? That is a good question. There are several reasons, the first and most frequent reason is that there is no room in a certain grade for the student. Another common reason is that the student has medical or educational needs we cannot meet. Students may also not be accepted because they have behavioral or emotional needs that require constant supervision. While students are very carefully supervised at St. Joseph’s, some students need more supervision than we can provide. The safety of the children in our care is our top priority. 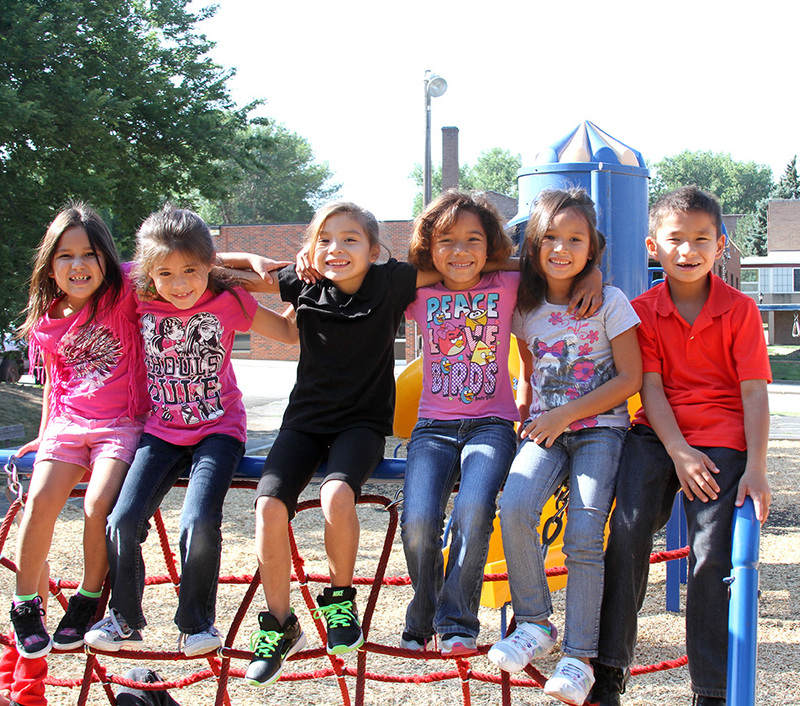 The Lakota (Sioux) children who attend St. Joseph’s are enrolled by their parents or guardians. Additionally, a student may tell the interviewer they do not want to attend St. Joseph’s. If a student – especially an older student – states they do not have an interest in coming to St. Joseph’s, they may not be accepted. We do our best to give every student who wants to come to our school a chance to do so. Unfortunately, circumstances beyond our control sometimes make that impossible. School starts already on August 11! We are working hard to fill several openings in our homes for the 2014-2015 school year. For the remainder of July, we will be on the road working on files for admissions, visiting families and students, and meeting new people. It is a great time of year! Of course, it is BETTER when the kids are here! Thank you Julie. I’m with Toni. 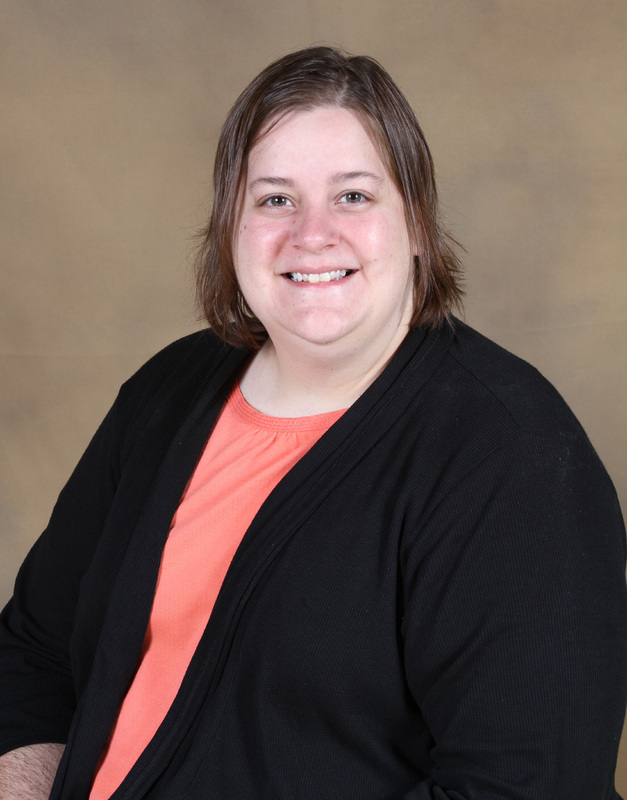 Hi Julie… thanks for the great information on the admission process… Boy that is busy schedule.. August is right around the corner.. Good luck and God bless!